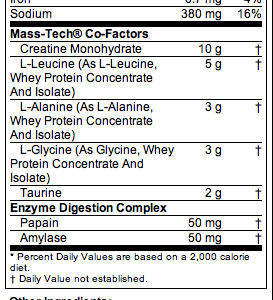 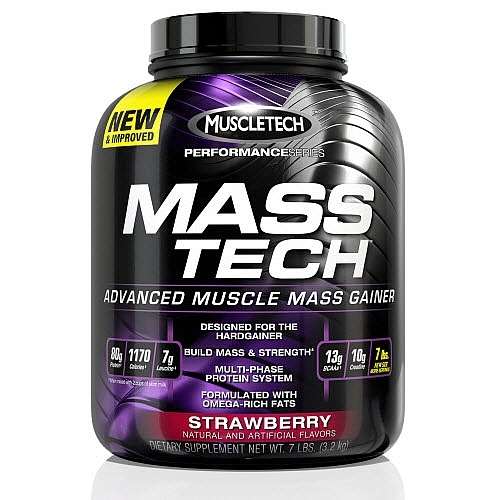 MASS-TECH delivers 63g of protein per serving and 80g when mixed with 2 cups of skim milk. 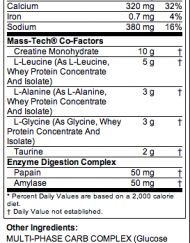 The multi-phase protein system supplies fast, medium, and slow-digesting proteins providing critical amino acids to the body at varying speeds. 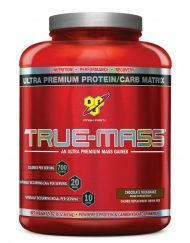 The new, powerful formula now delivers a massive 1000 calories derived from high-quality protein and quickly digested carbohydrates, as well as specialized fats. 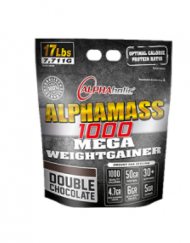 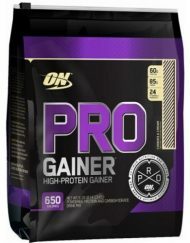 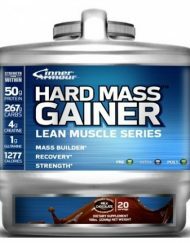 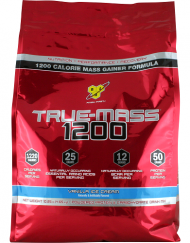 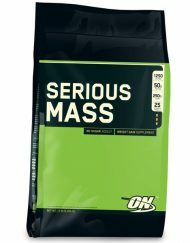 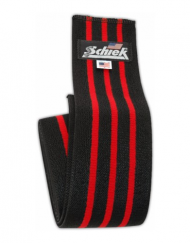 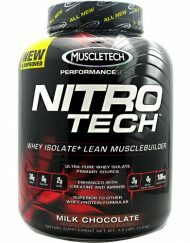 It is the most versatile weight gainer available, which can be taken once daily or split into two separate half servings. 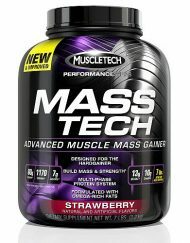 The formula’s protein dose supplies 5g of BCAAs, (When mixed with 2 cups of skim milk, MASS-TECH supplies a massive 13 grams of BCAAs and 7g of Leucine) which helps fuel your skeletal muscles, preserve muscle glycogen stores, and help to reduce the amount of protein breakdown.